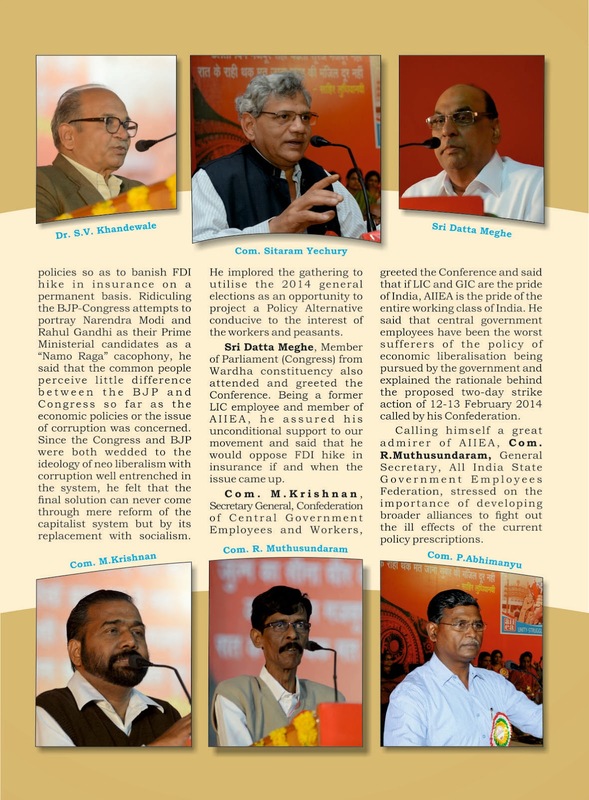 The Nagpur LICEU and the WZIEA made all efforts for the successful conduct of the conference. 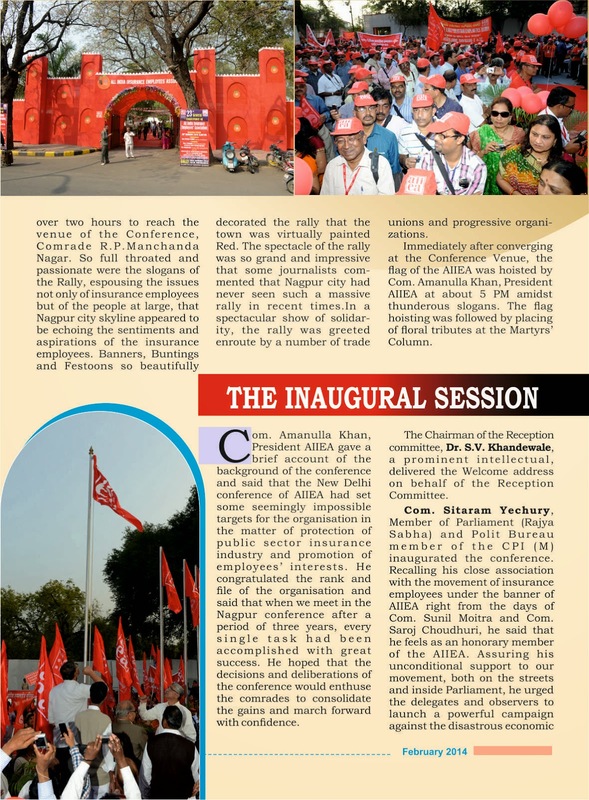 Nearly 400 volunteers worked tirelessly for months to make the necessary arrangements and take care of the logistics of such a massive conference. 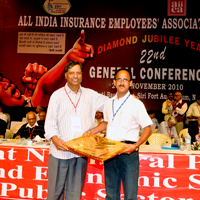 The determination and commitment was seen on the face of every volunteer. 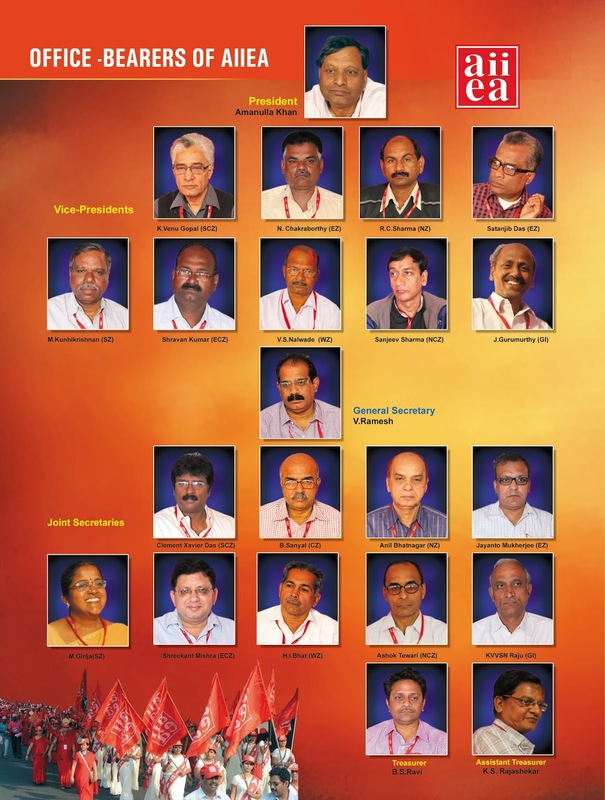 These comrades earned the much deserved appreciation and gratitude of the delegates and the observers. The cultural troupe came up with some wonderful and revolutionary songs each day of the conference. 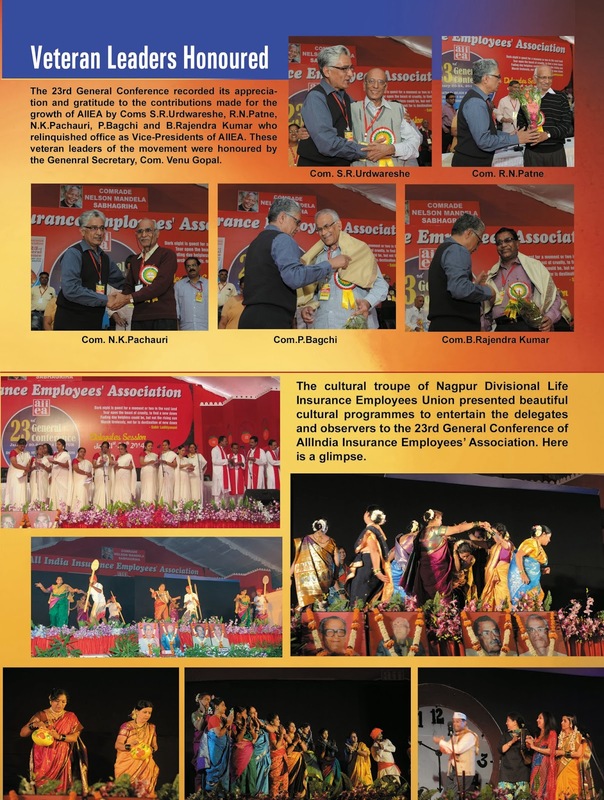 On 22nd January a program was organized to show the rich culture of Maharashtra. On 23rd January the program “100 years of Hindi Cinema” enthralled the audience. 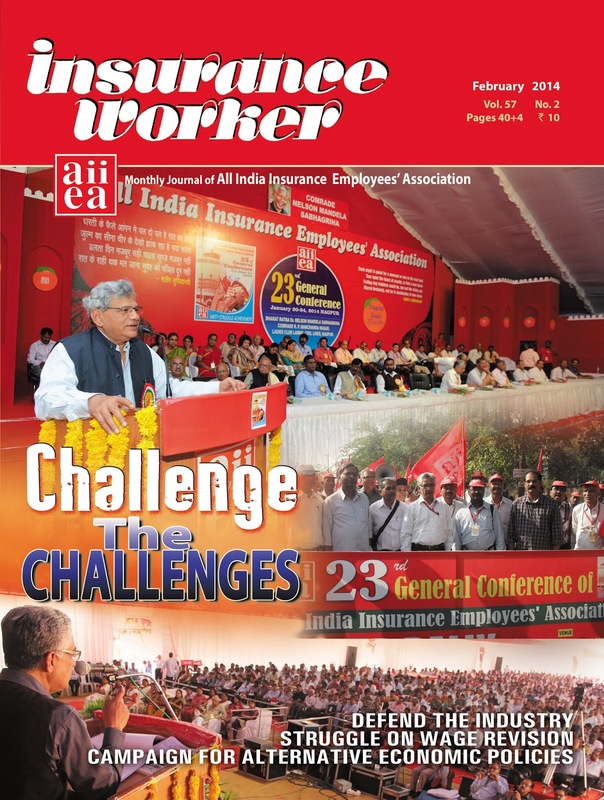 The AIIEA congratulates and thanks the NDLICEU, WZIEA and the volunteers for the wonderful work done. 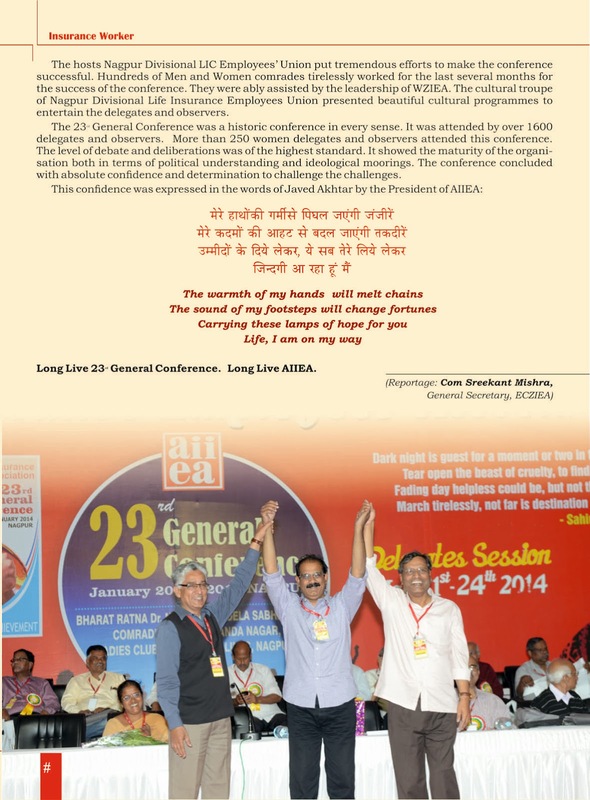 The 23rd General Conference concluded on 24th January 2014 with delegates and observers joining the singing troupe to confidently say ‘Hum Honge Kamyab’. 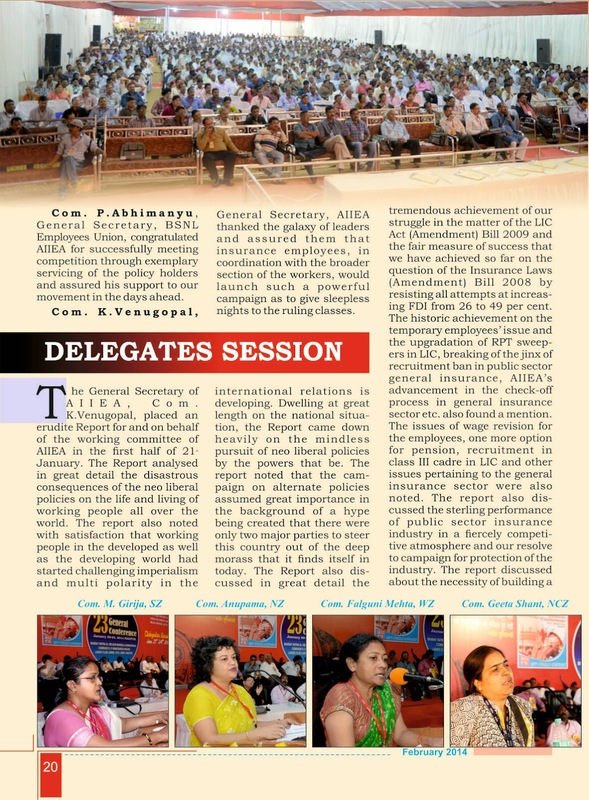 It was a very successful conference- be it the level of participation, debate or the sheer organization. 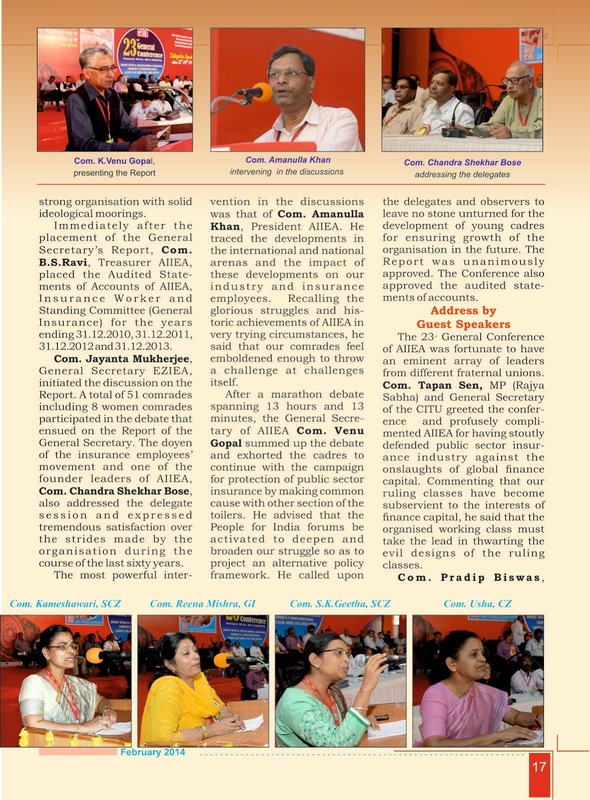 The 23rd Conference witnessed tremendous enthusiasm to strengthen the organization to help it meet the challenges of the times. 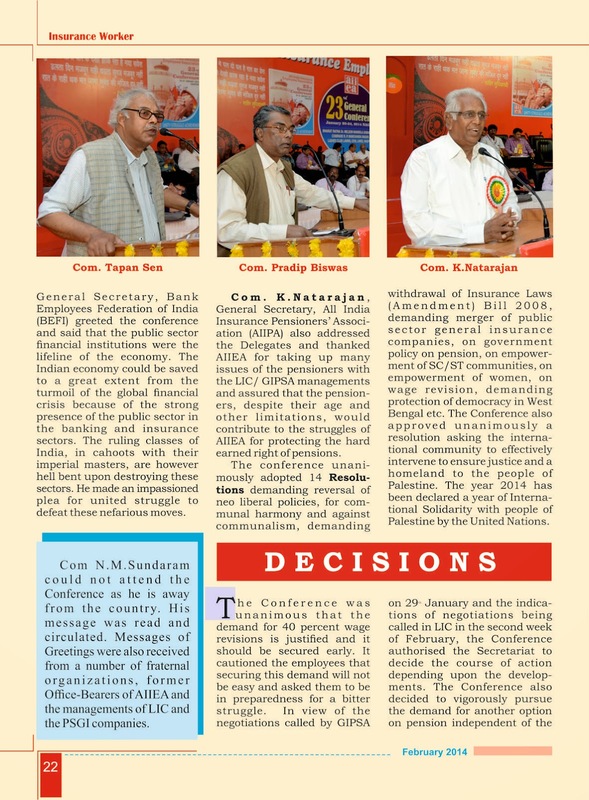 It was this confidence that made the 23rd Conference gave a call to ‘challenge the challenges’. Long Live the 23rd General Conference! 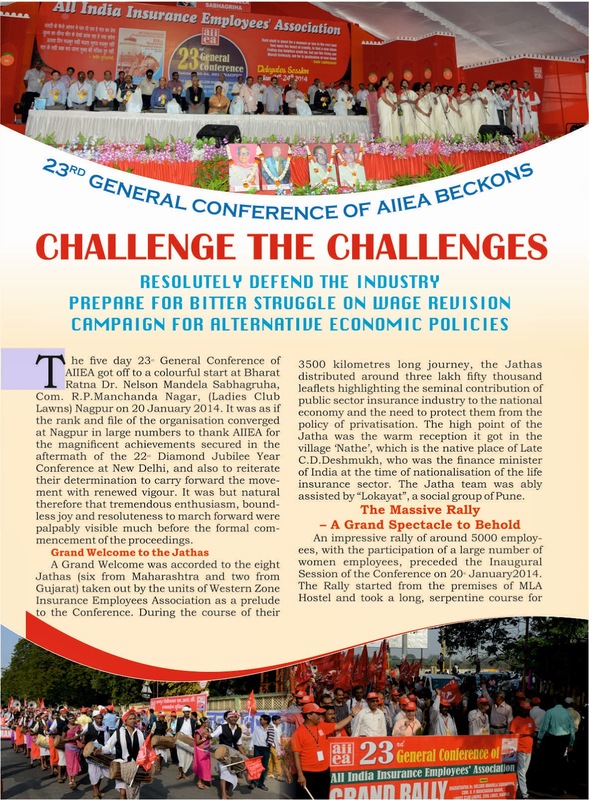 Long Live AIIEA!